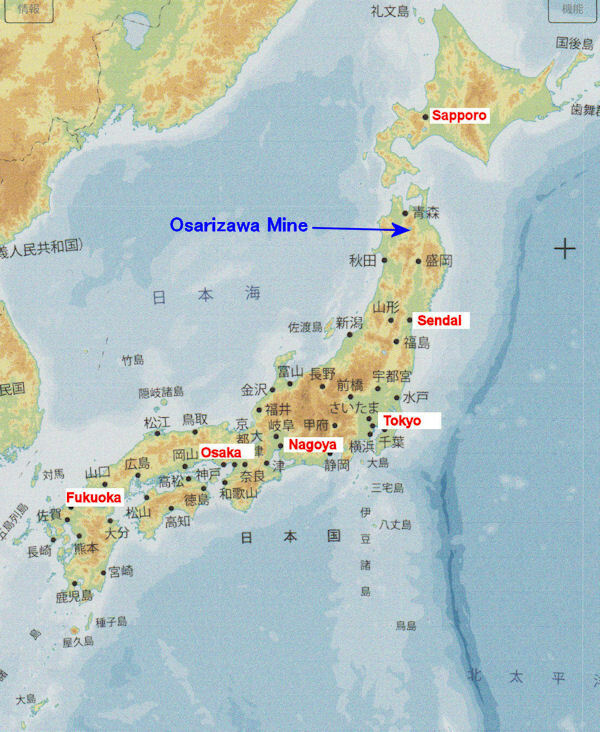 Osarizawa mine is a copper mine, it was discovered around 700 and started full-scale since 1600 and closed in 1978. "Historic Site of Ozorasawa Mine" was built on the former site. You can observe industrial sites such as mining and refining fields. In the old days, gold digging was done in this nearby river. You can experience gold panning in the pool at the site of this mine.